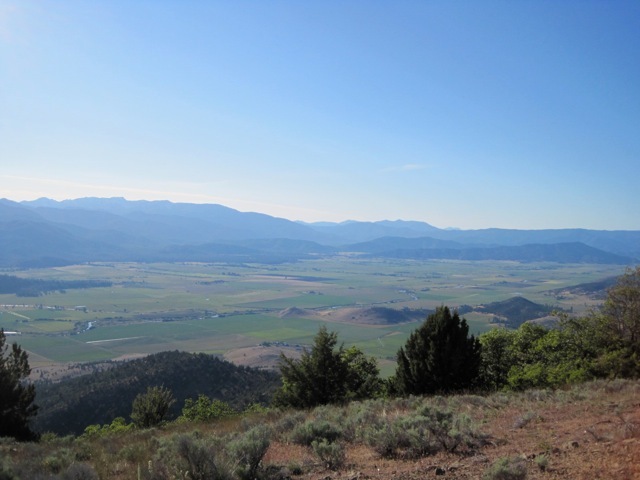 This Sunday September 12 in Siskiyou County, California, families and friends will celebrate the permanent protection of thre e miles of the broad Scott River Valley with stunning views of the Marble Mountain wilderness. Its owners, the Plank and Whipple families along with the Siskiyou Land Trust have worked toward this day for eight years. 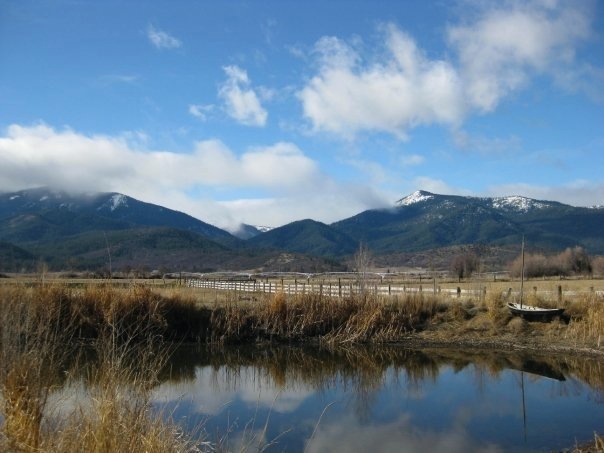 The Siskiyou Land Trust will finalize its purchase of a 5600-acre conservation easement from the families with help from voter initiative funds established specifically to conserve grazing land and farmland. Until recently, both had been frozen during the ongoing state budget crisis. Kathleen Hitt, Conservation Director of the tiny Siskiyou Land Trust, or SLT, recently told me this is by far the largest easement acquisition her organization has completed. Like all land trusts, SLT purchases only from willing landowners, and its focus on a blend of long-term stewardship and a willingness to value agricultural, forest, and wild lands exemplifies the strengths of land trusts working in partnership with private landowners. The history of SLT also demonstrates the dedication that drives the land trust movement. 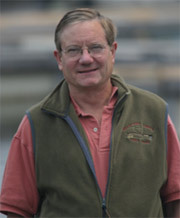 Begun as an organization of vo lunteers in 1993, the land trust hired its first part-timers in 2001, and only became fully staffed in 2006. The Scott River is a tributary of the embattled Klamath, the nexus of long-running claims and counter claims between agricultural interests who use Klamath water for irrigation, and conservationists, who want to keep the water in-stream for salmon. Protecting land along this stretch of the Scott has obvious long-term benefits for the river. The Plank and Whipple families also exemplify the type of landowners who constitute America’s frontline, and perhaps her last defense, against creeping habitat loss. An easement is only as good as what it protects, and in this case, ranch ste wardship includes the planting of native grasses near the river banks to support elk, as well as organic operations on 1000 acres of cropland. I’m certainly glad that in Siskiyou County, families like the Planks and Whipples have the vision to plan for future generations, and that organizations like SLT have the ability to help them. This all sounds wonderful, but the sanctity and long term viability of Conservation Easements are fragile. 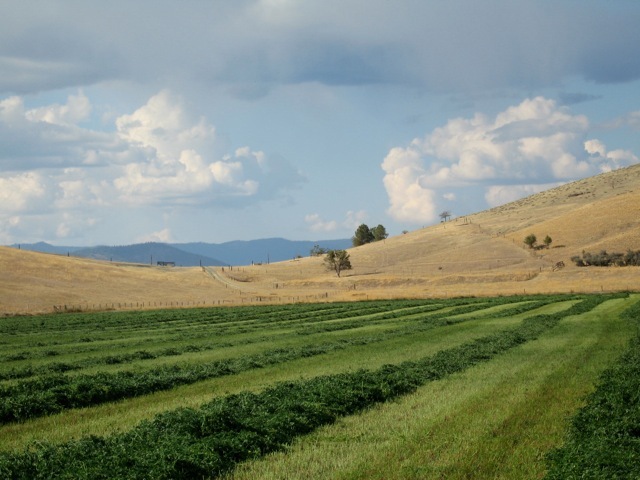 Small Land Trusts may not have the resources to adequately protect the Easements from a government and/or Populist assault.The Williamson Act in CA is a case in point. Although not exactly the same as an easement, when push came to shove the State and Counties gave serious consideration to abandoning these contracts with Landowners. CA is in such dire shape right now, I would not trust anything they promise or say.